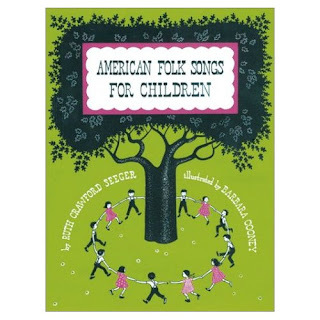 Song Catcher Girl: The Mama of Folk Music! 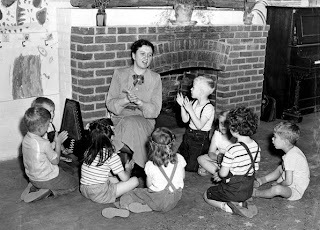 I am writing a paper for school on Ruth Crawford Seeger, shown above with the school children who inspired her to write her 2 songbooks of traditional American folk songs for children. I have been exquisitely drawn into Ruth's world through reading her books and interviews from her children and husband. 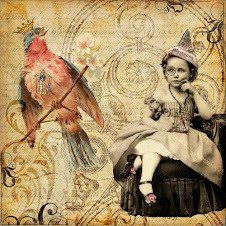 I am so inspired by her love for children, for her ground breaking work in teaching children these songs, allowing the children to make the songs their own through improvising words, movements and play! 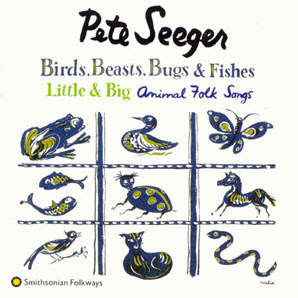 Her children Pete, Peggy, Mike and Barbara Seeger .....recorded the songs from both of Ruth's children's folk songbooks, making these songs even more accessible to those who cannot read music. "This acclaimed collection, a favorite for years, has been repackaged on two compact discs (or two cassettes), for a total of more than two hours of music. 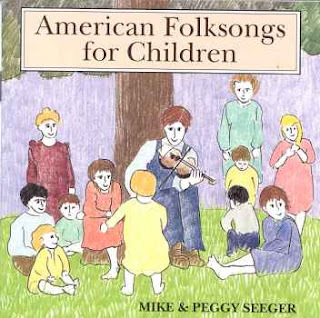 Mike and Peggy Seeger sing 94 songs from their mother Ruth Crawford Seeger's famous book, American Folk Songs for Children (Doubleday). 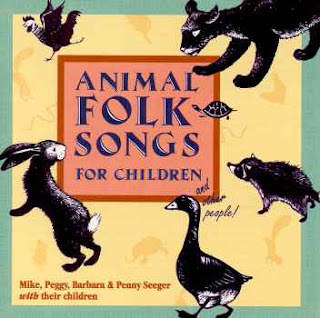 The Seegers are featured on a wide variety of instruments including dulcimer, mandolin, guitar, banjo, pan pipes, Jew's harp, concertina and fiddle; they also sing some numbers without any accompaniment at all. 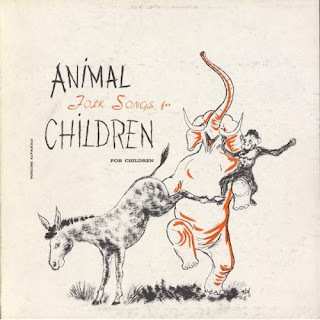 This album has been the cornerstone of Rounder's Children's Series since its release.